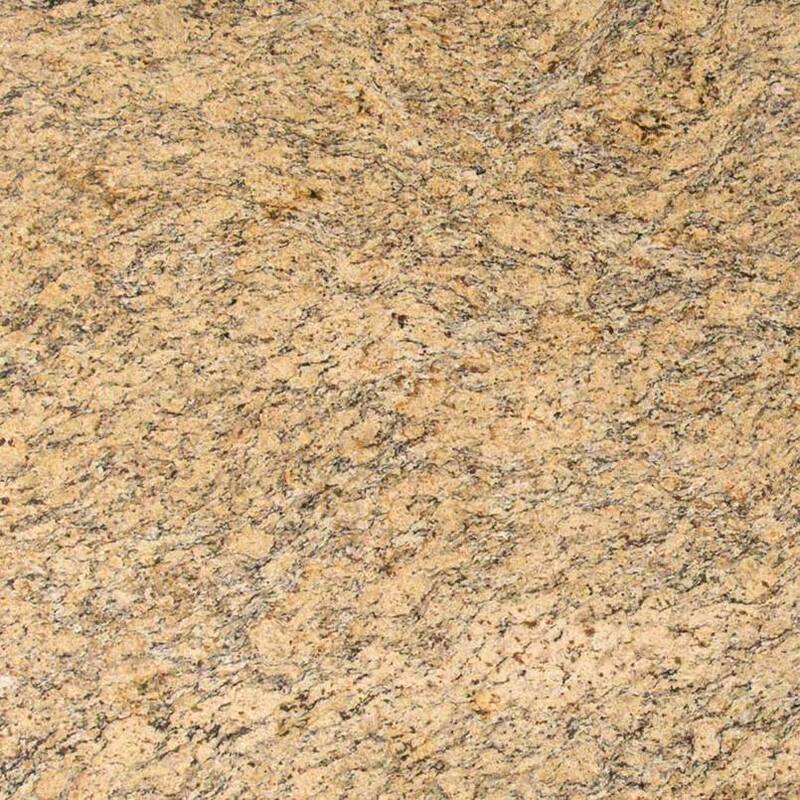 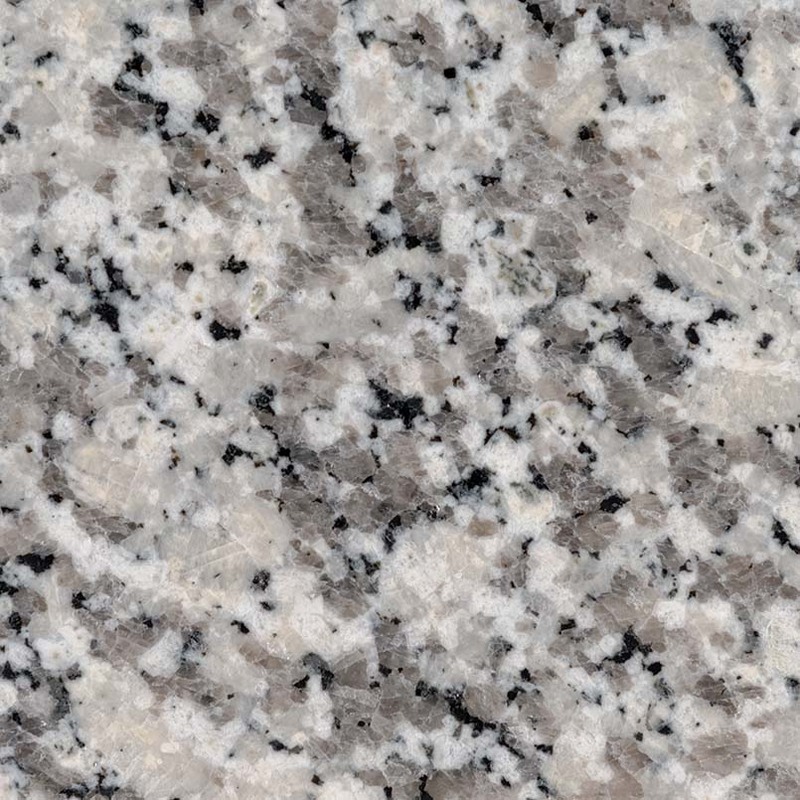 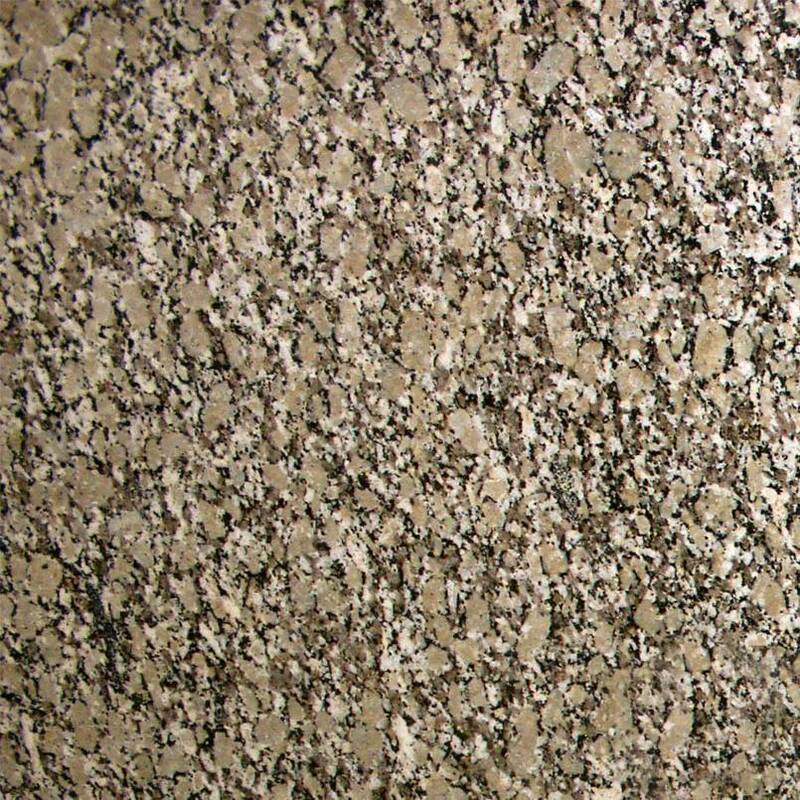 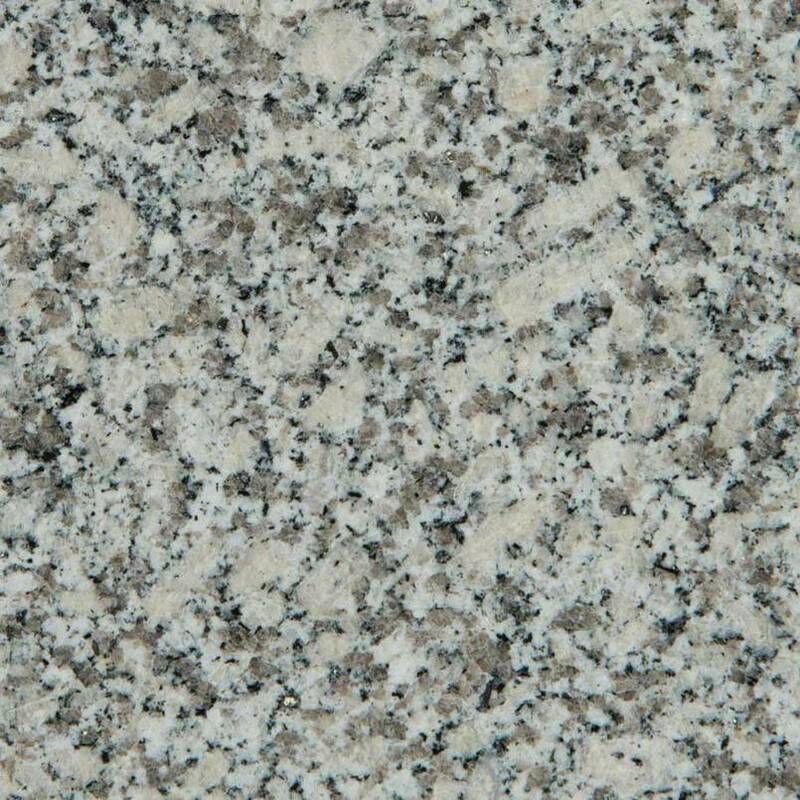 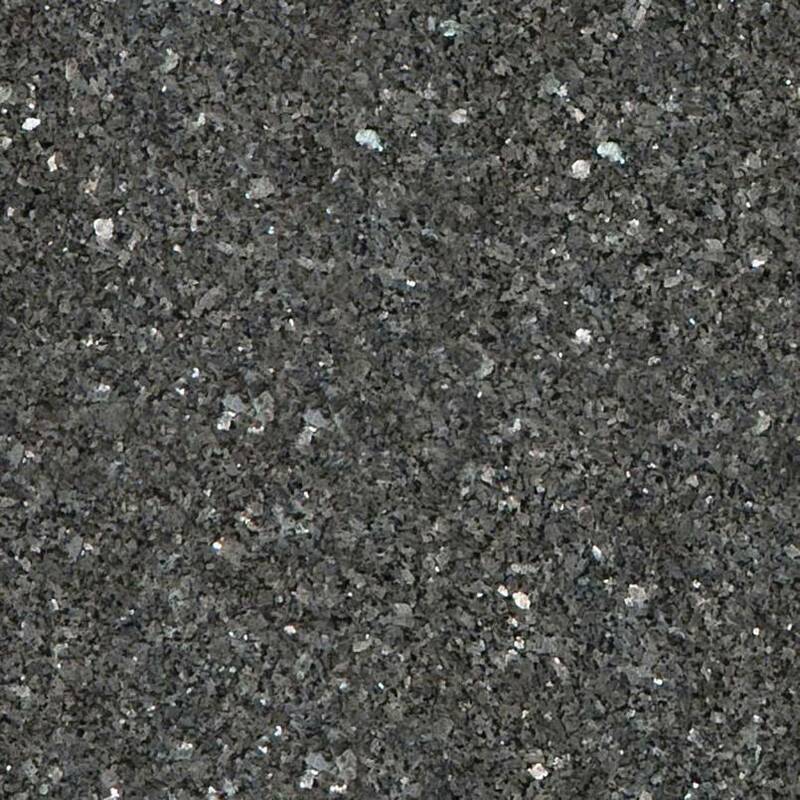 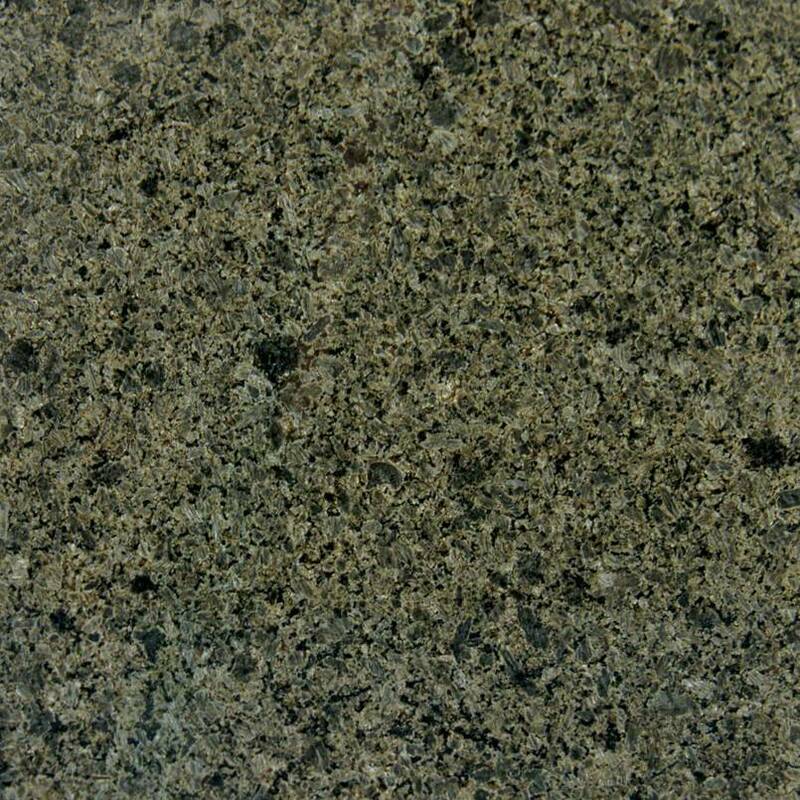 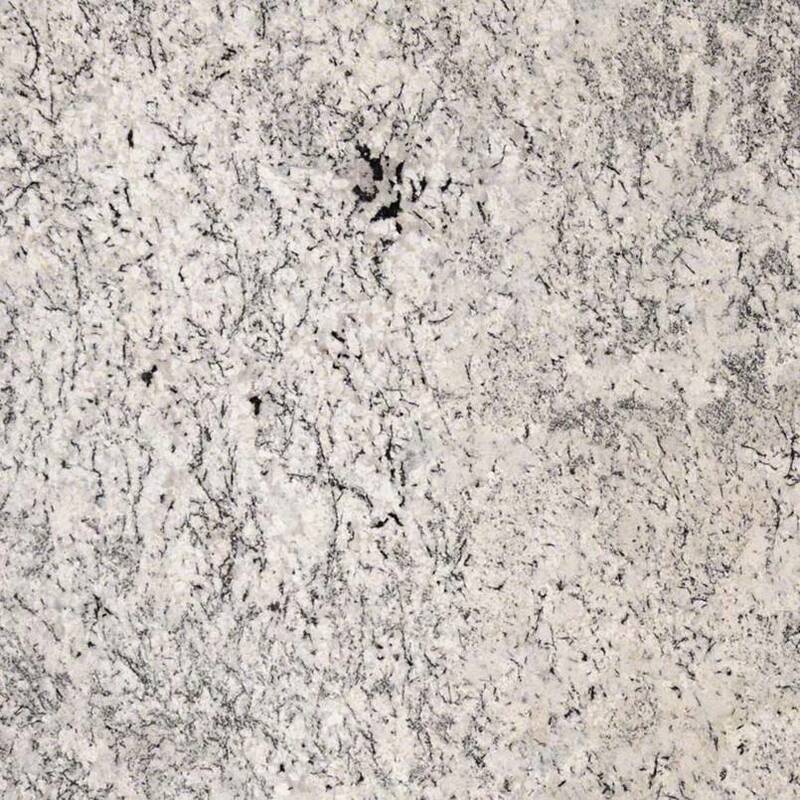 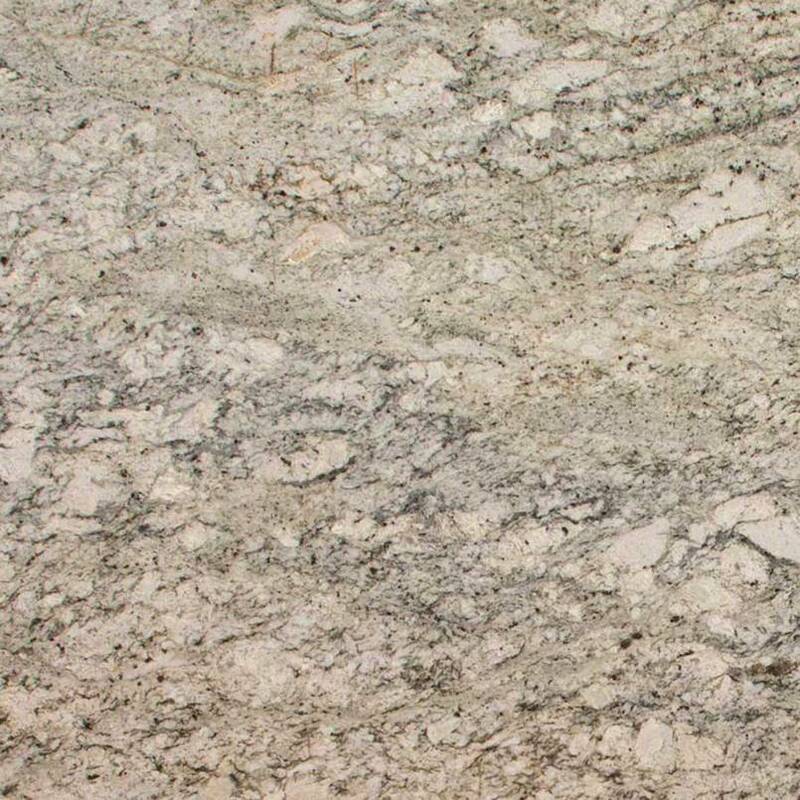 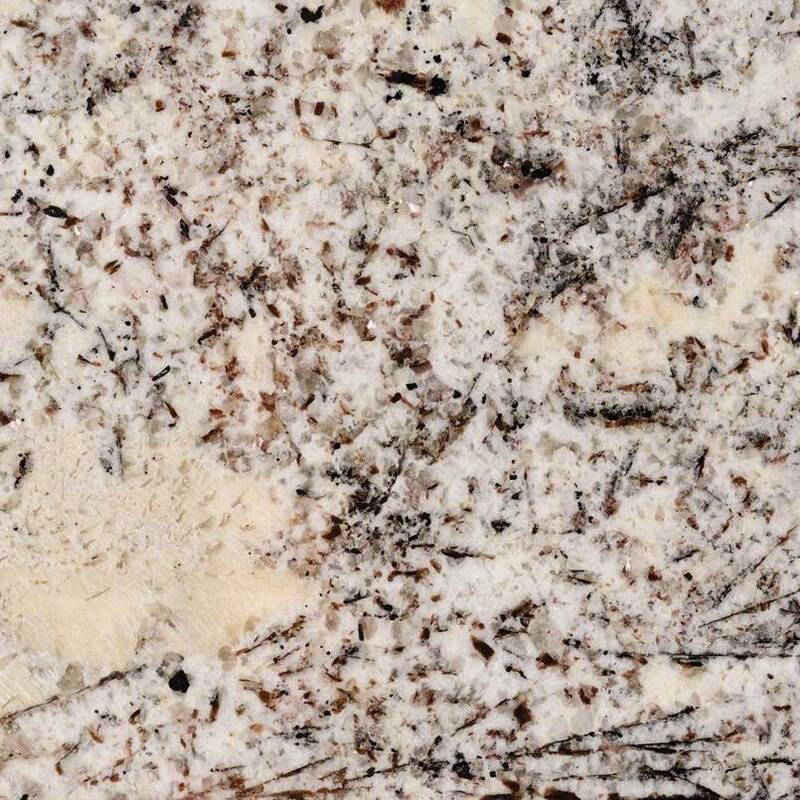 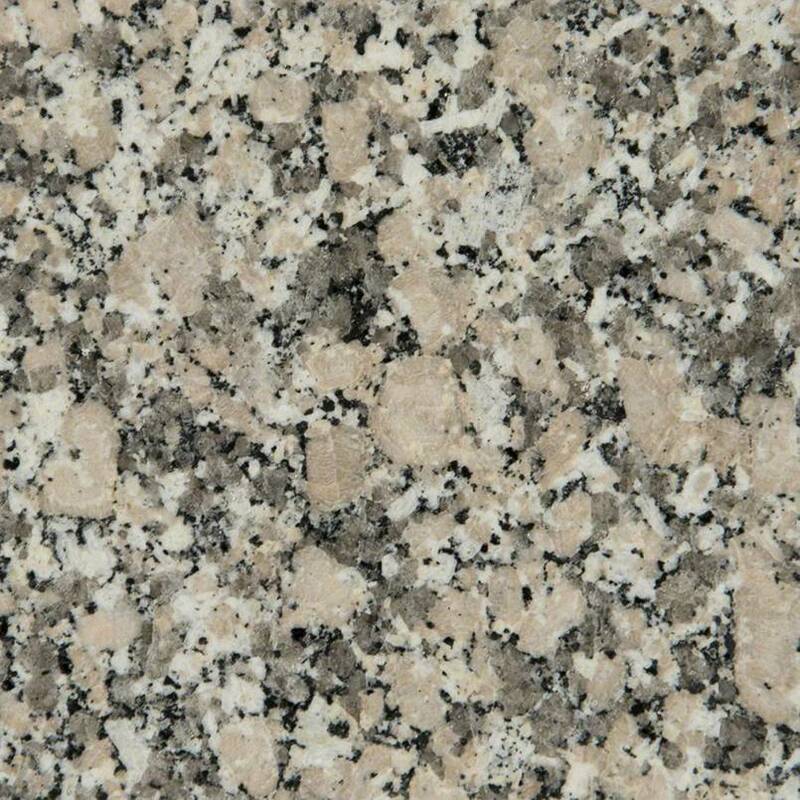 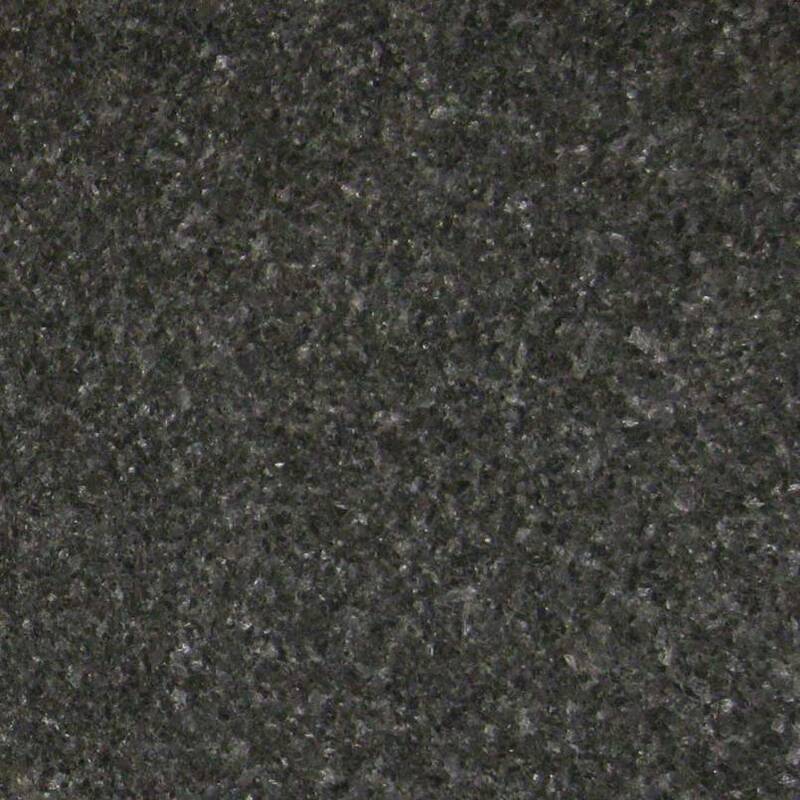 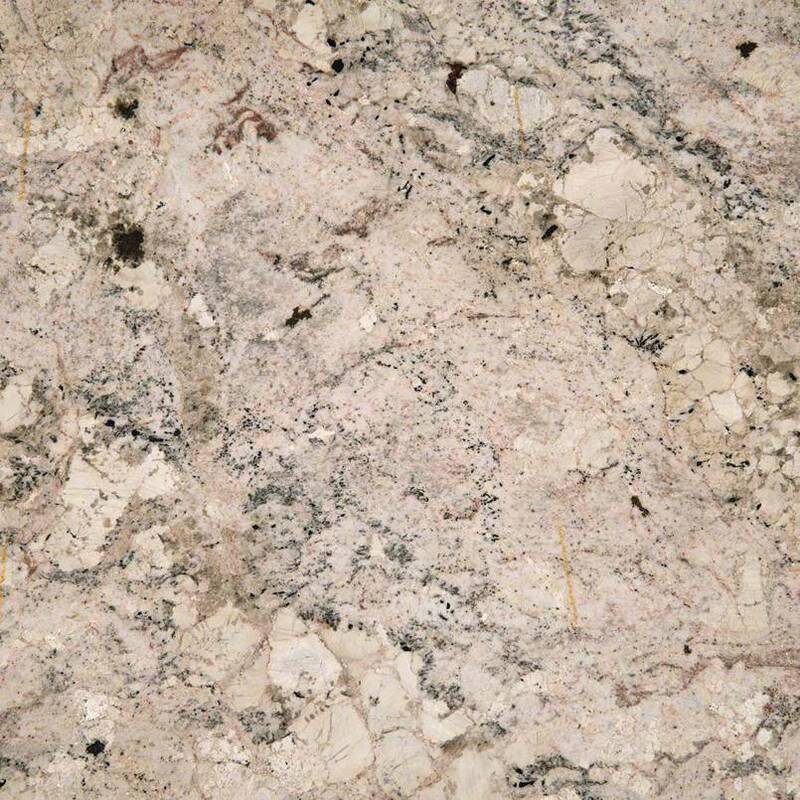 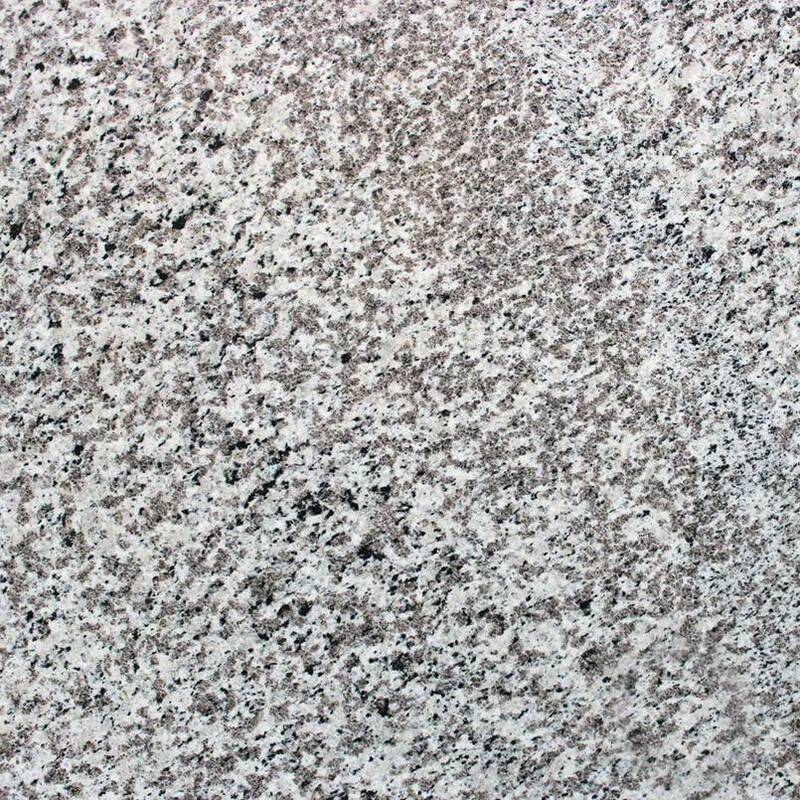 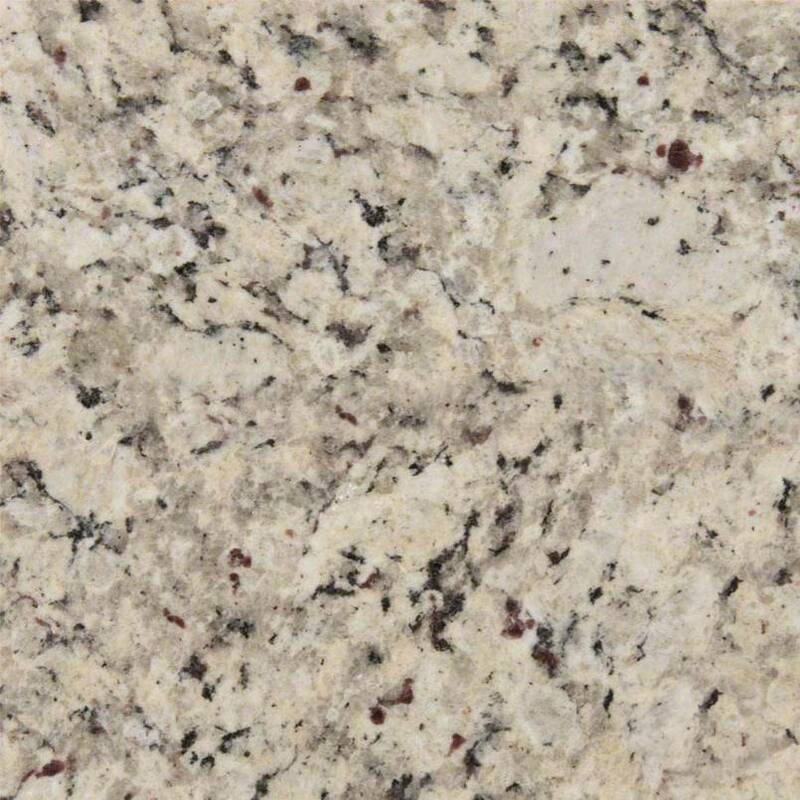 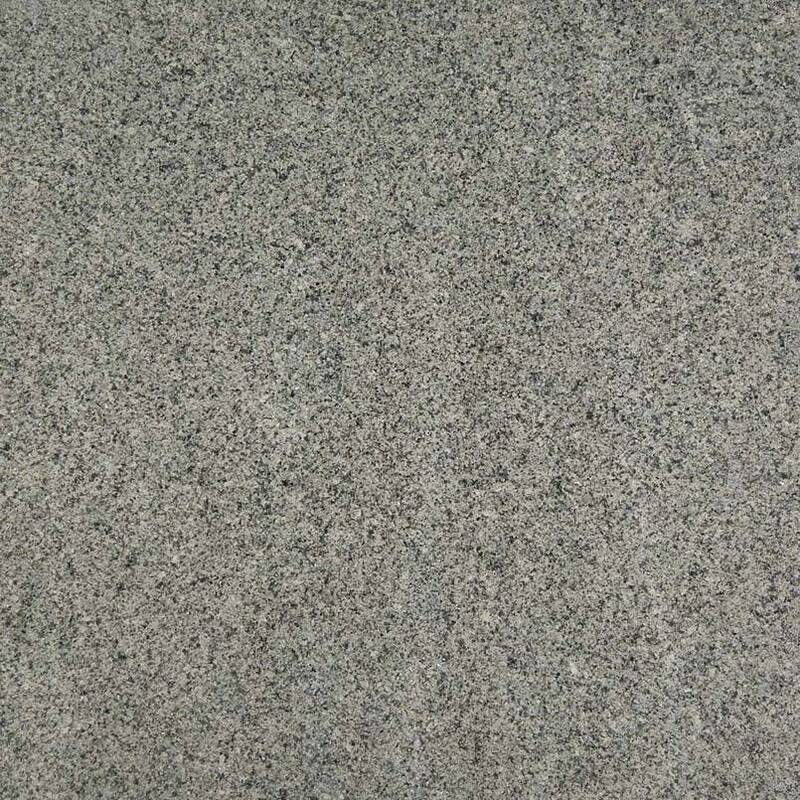 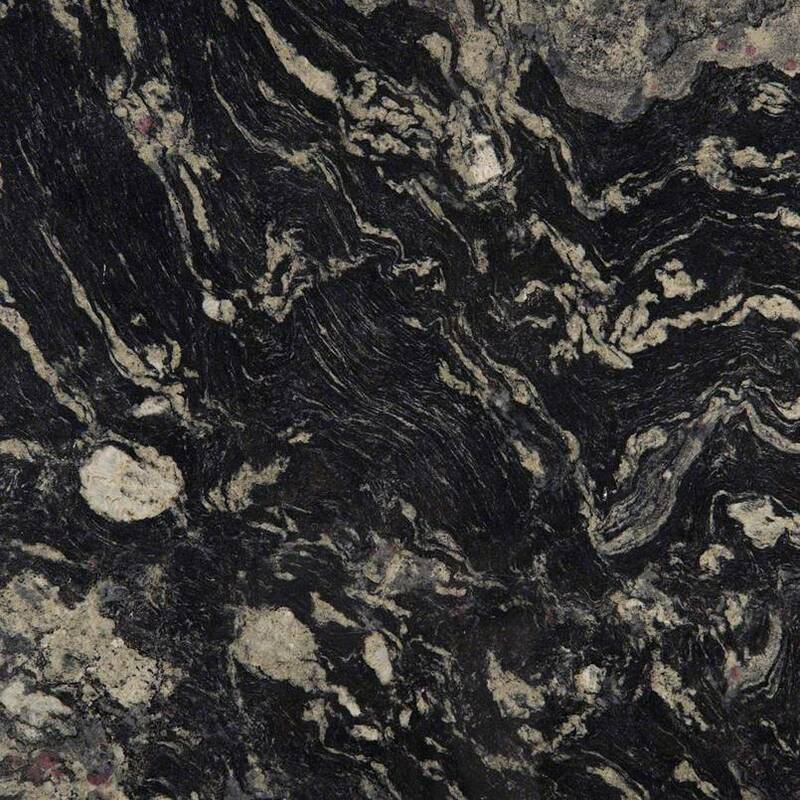 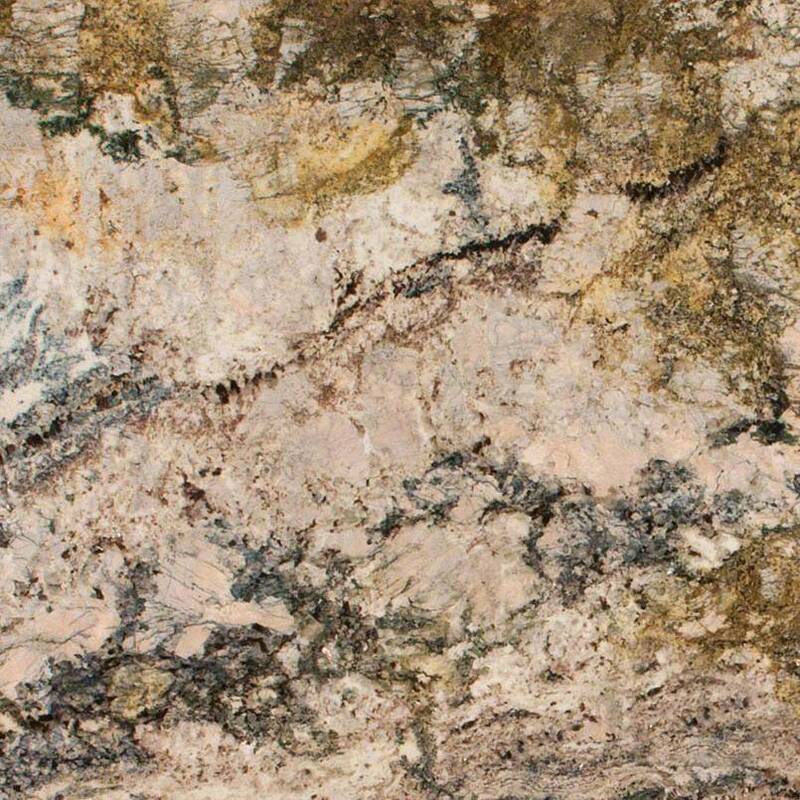 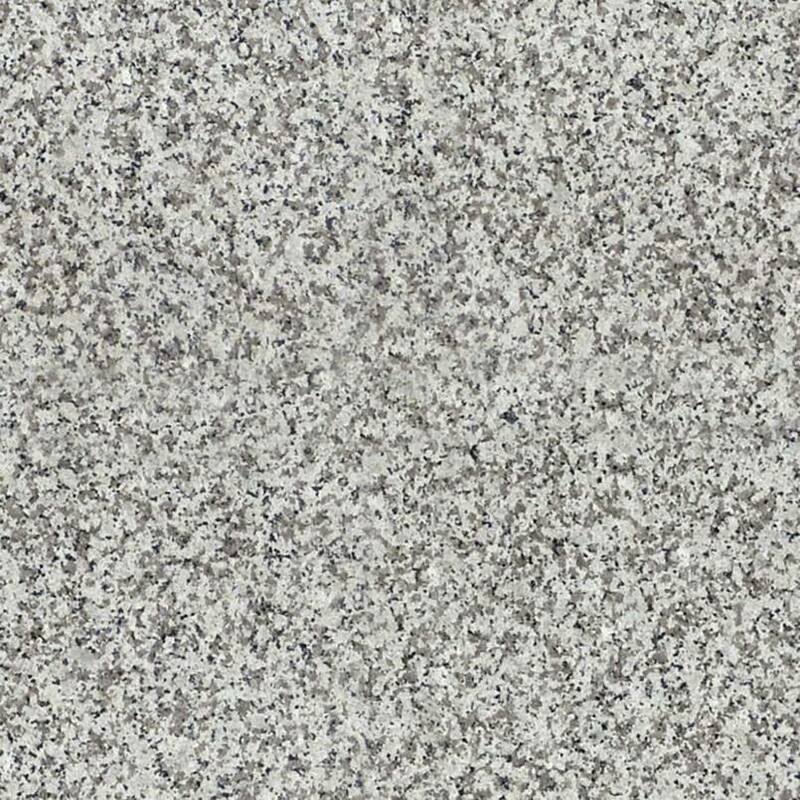 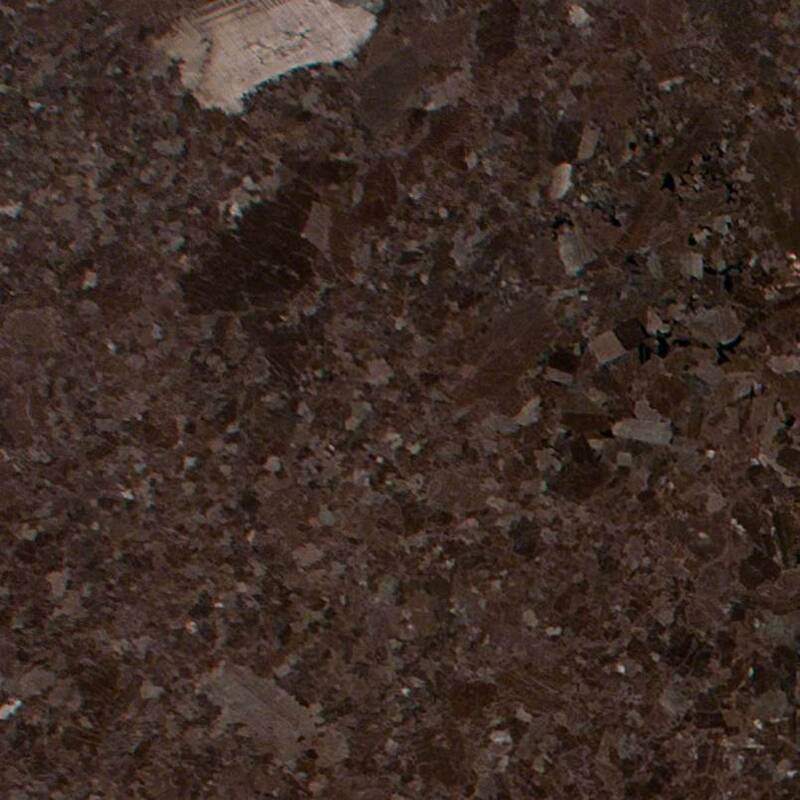 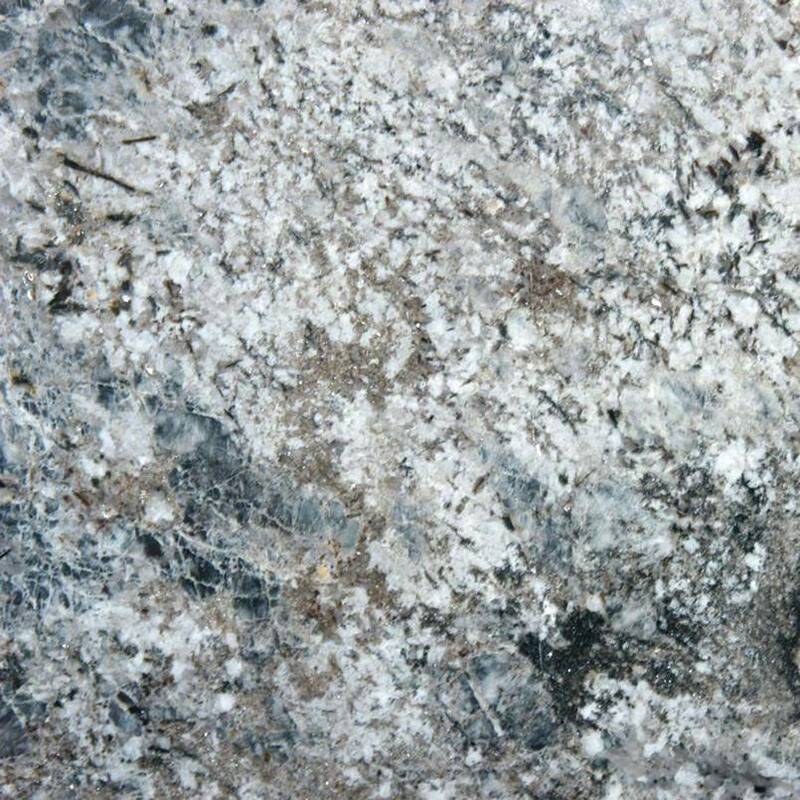 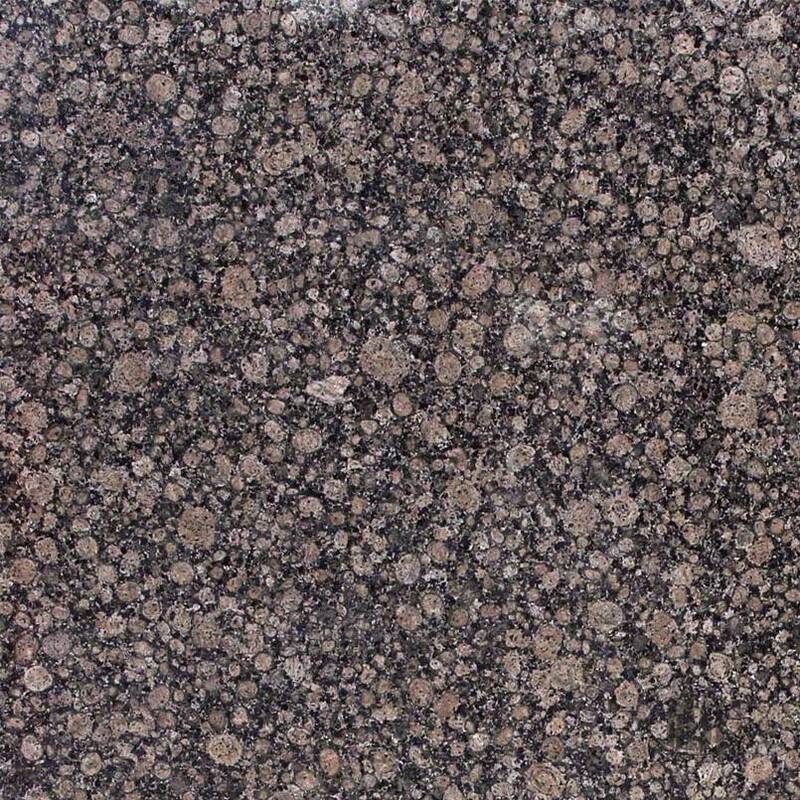 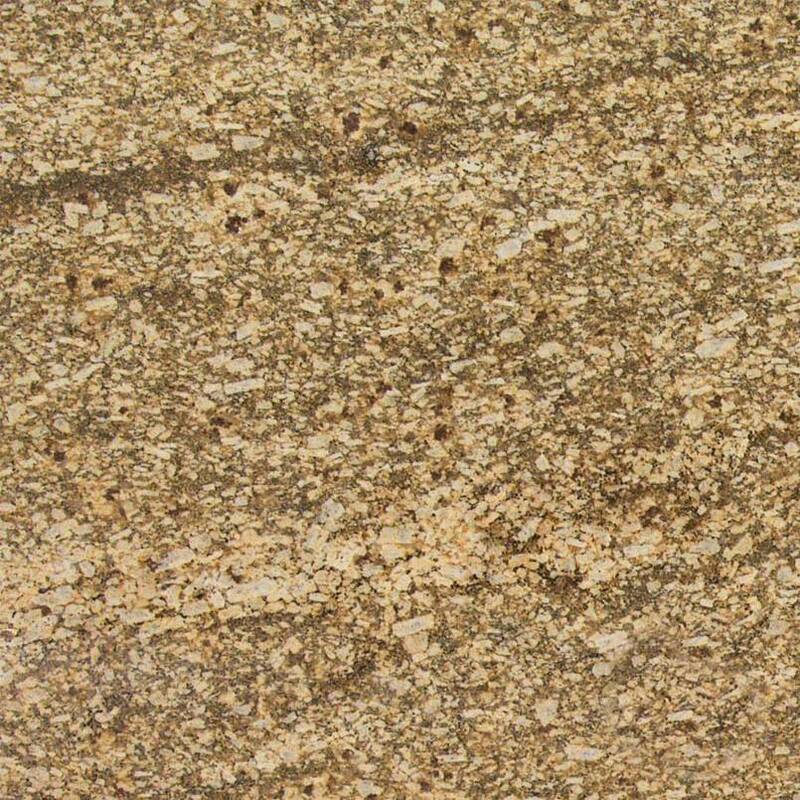 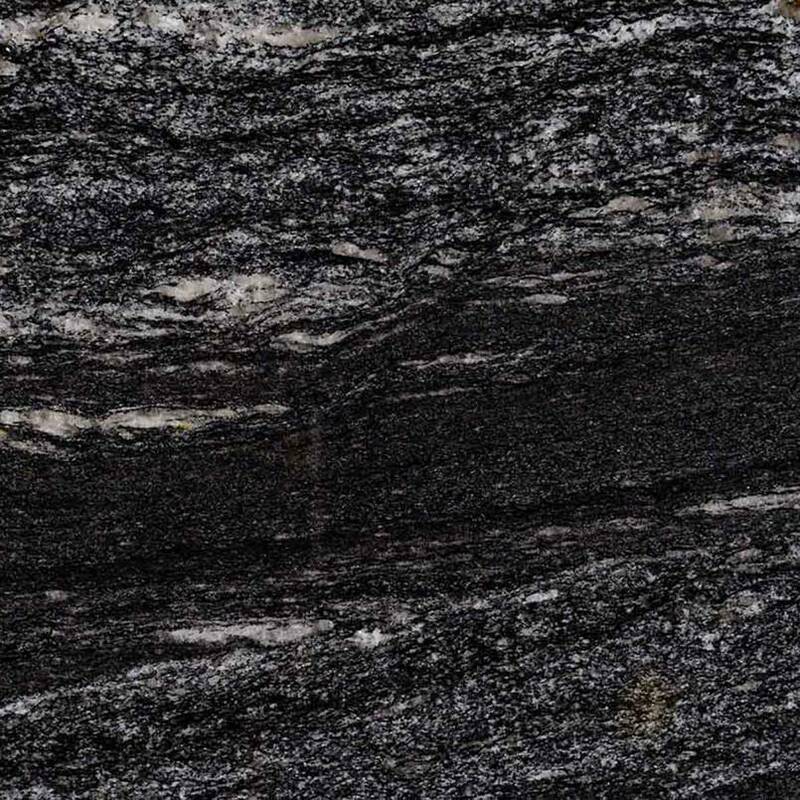 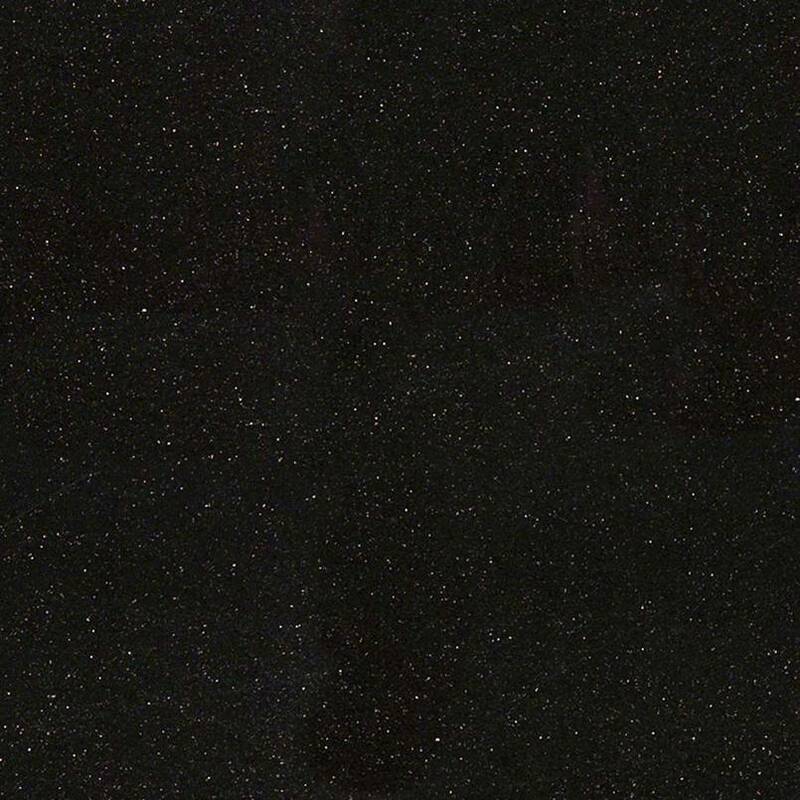 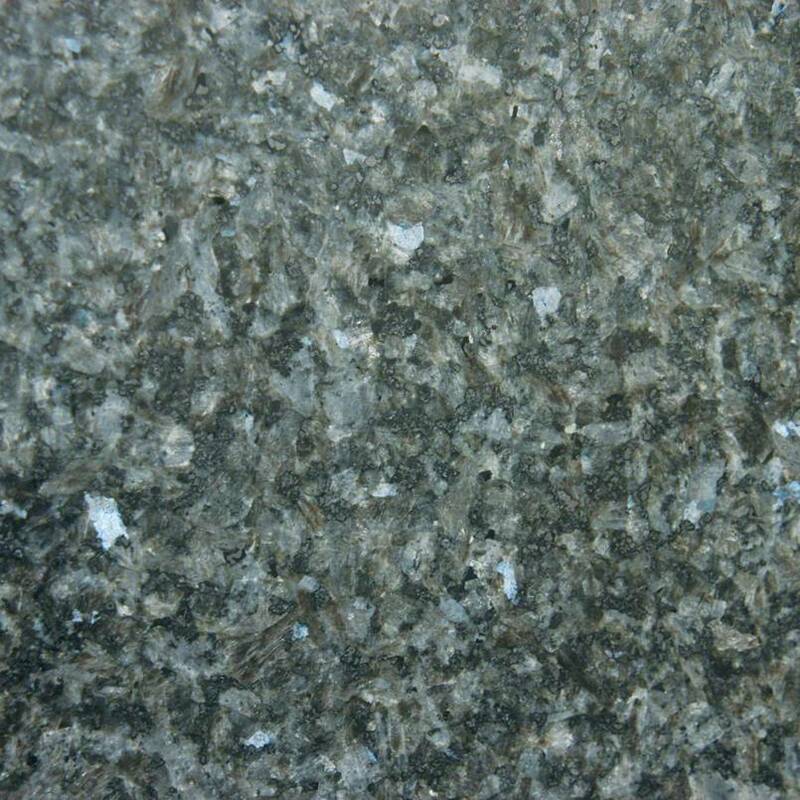 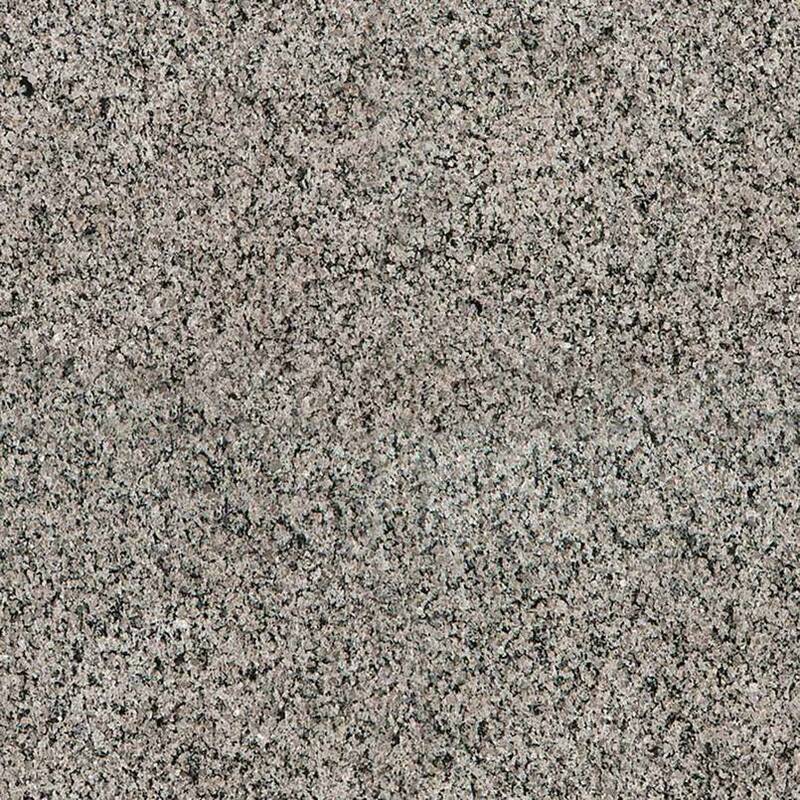 Granite is a crystalline, granular rock consisting of quartz, feldspar, and mica. 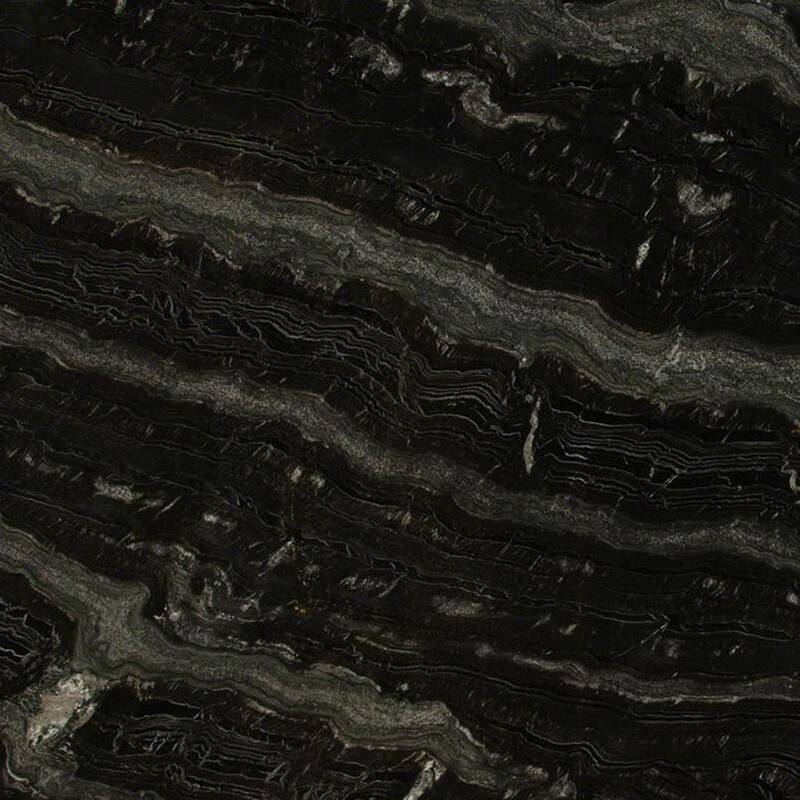 It is mined from around the world in large blocks that are cut into slabs. 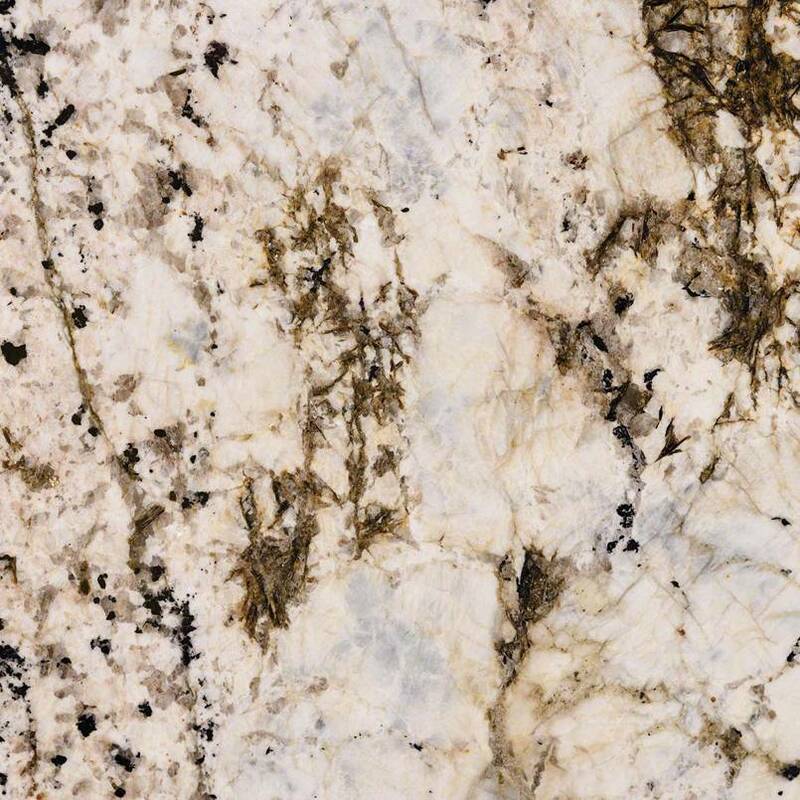 The slabs are polished and distributed to fabricators like Design Tops to create a multitude of products like kitchen and bathroom countertops. 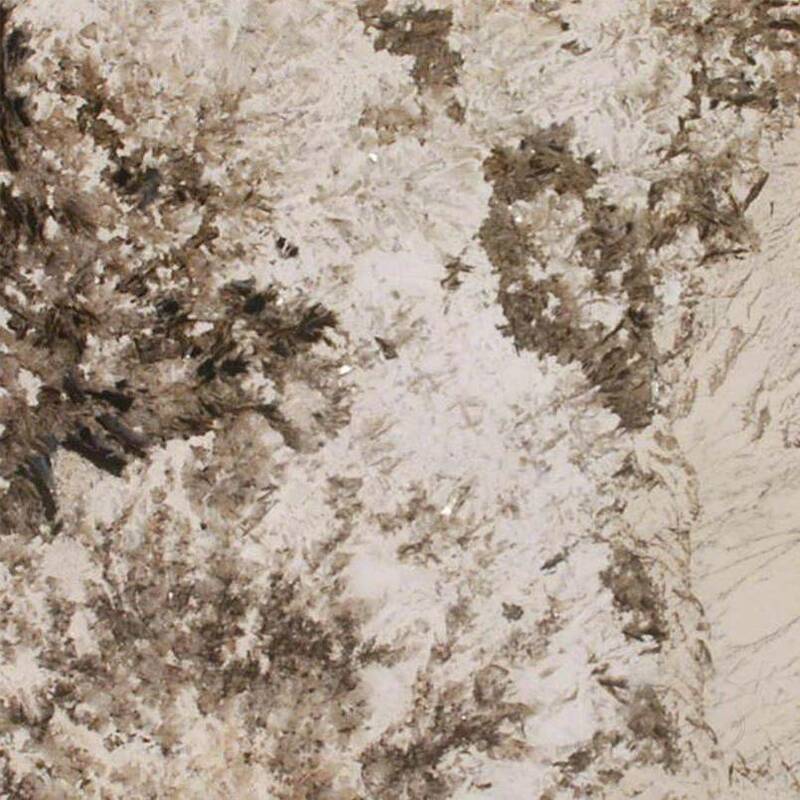 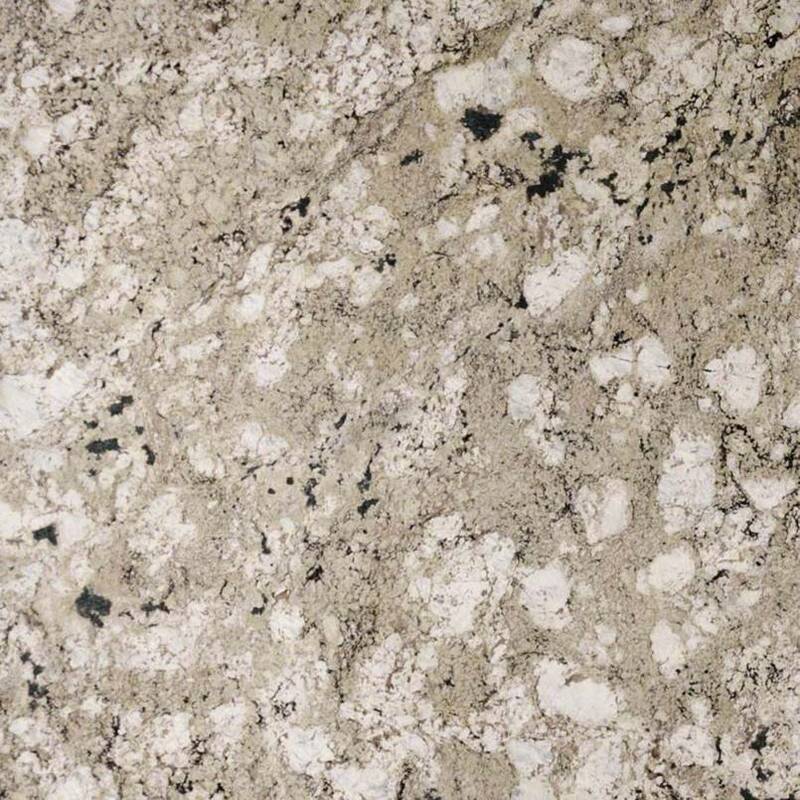 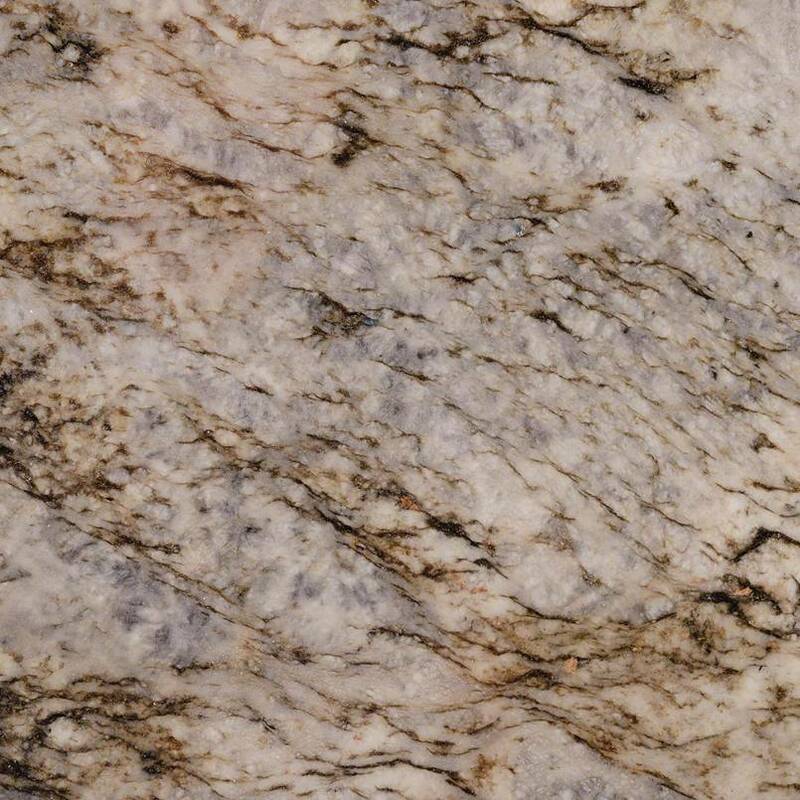 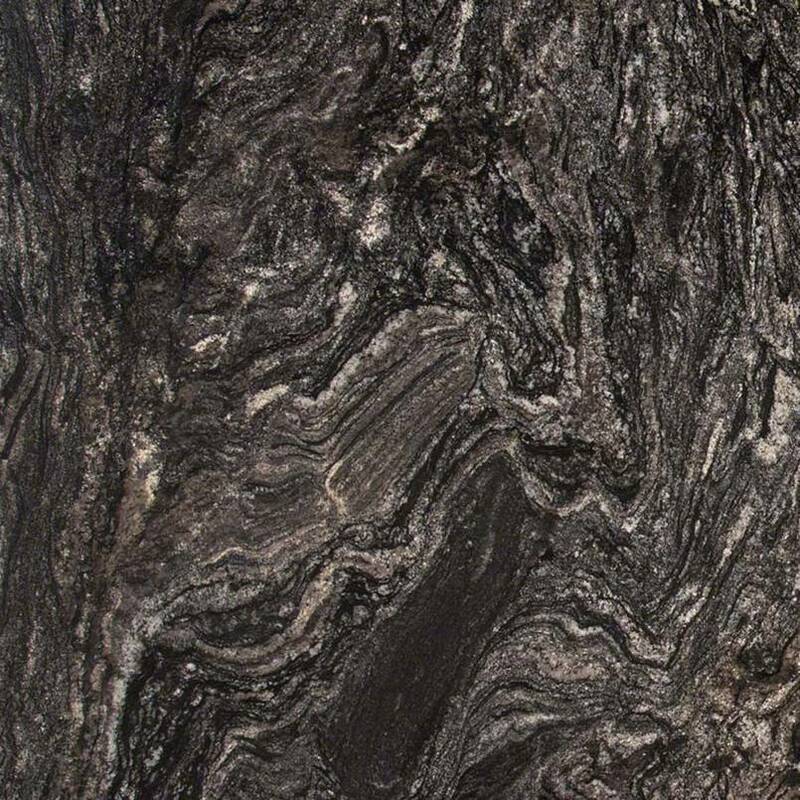 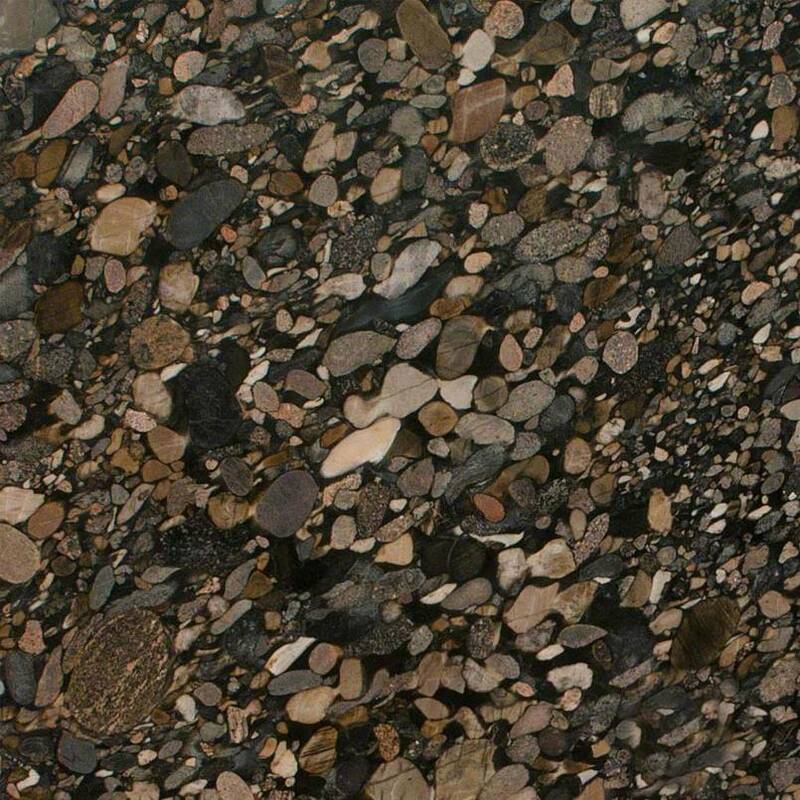 One of the biggest benefits of using granite for your countertops is its unique and beautiful appearance. 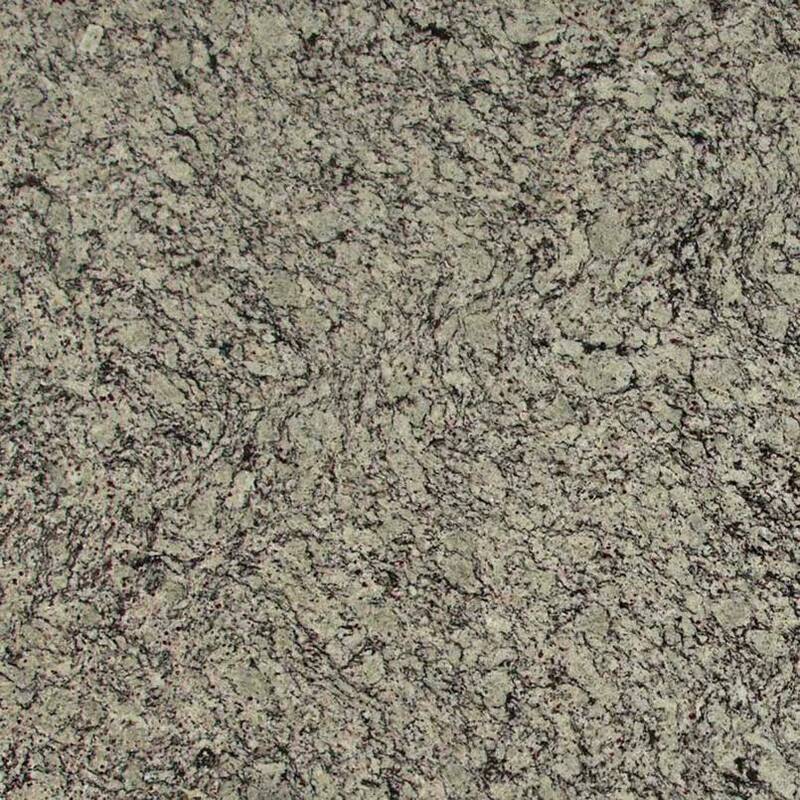 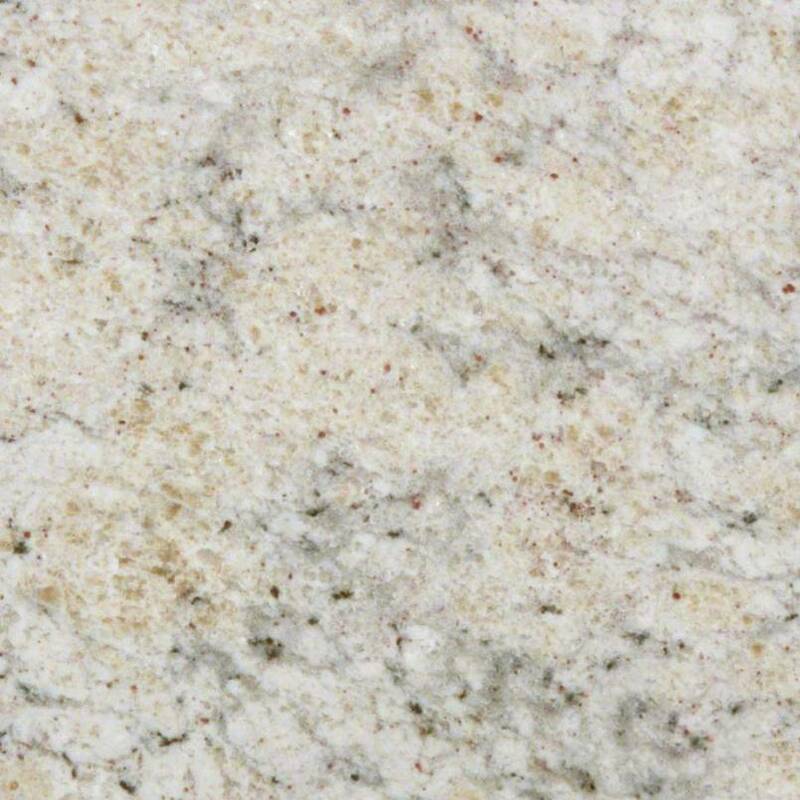 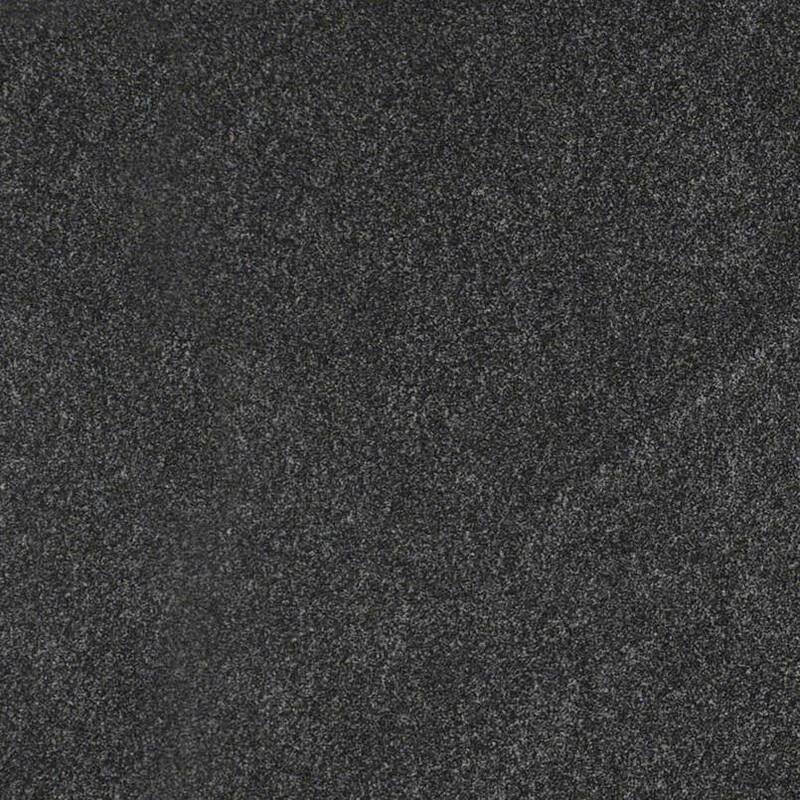 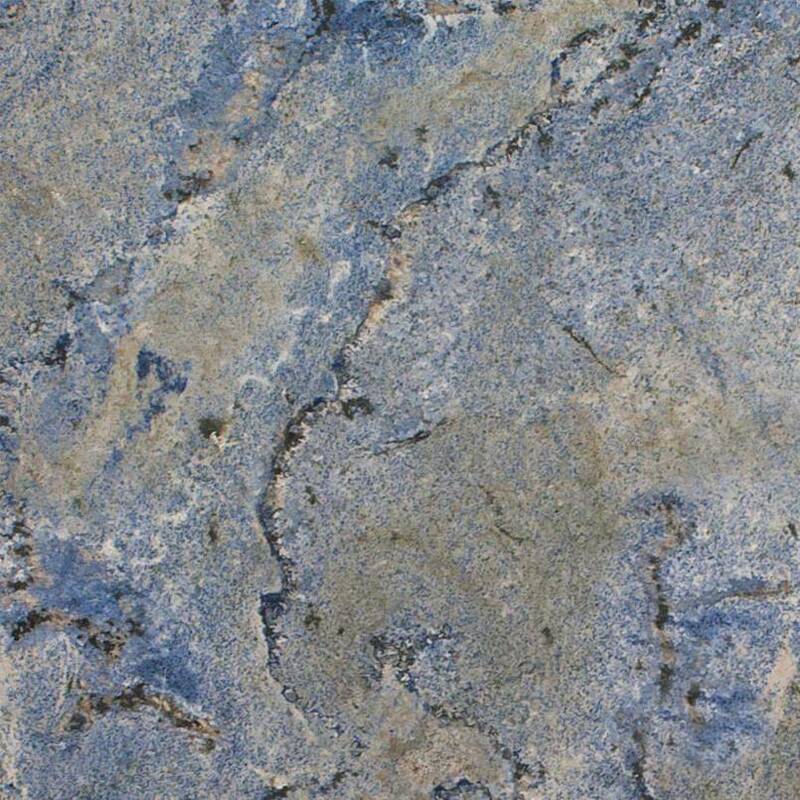 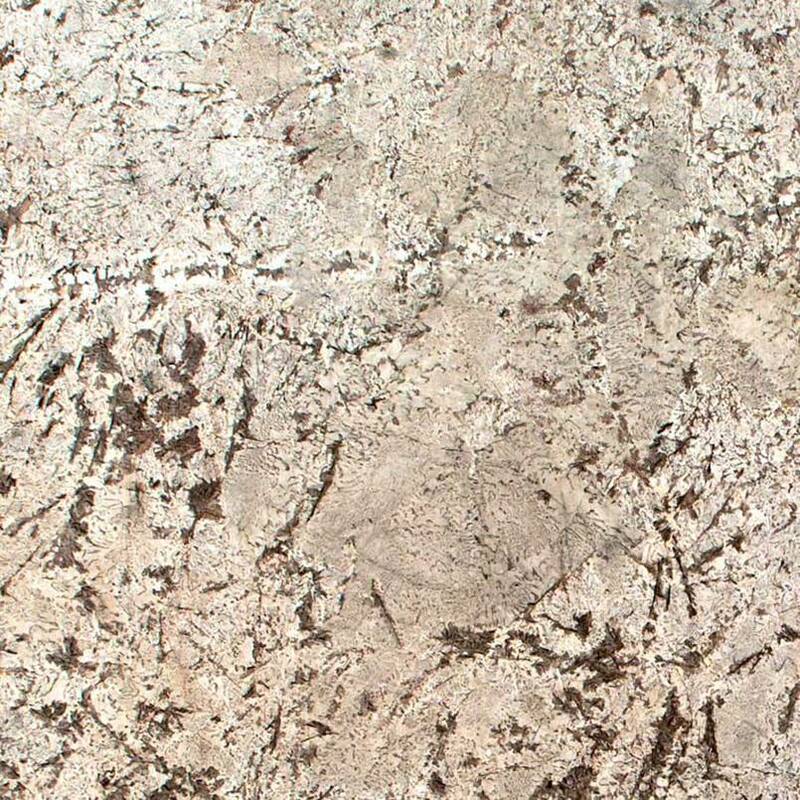 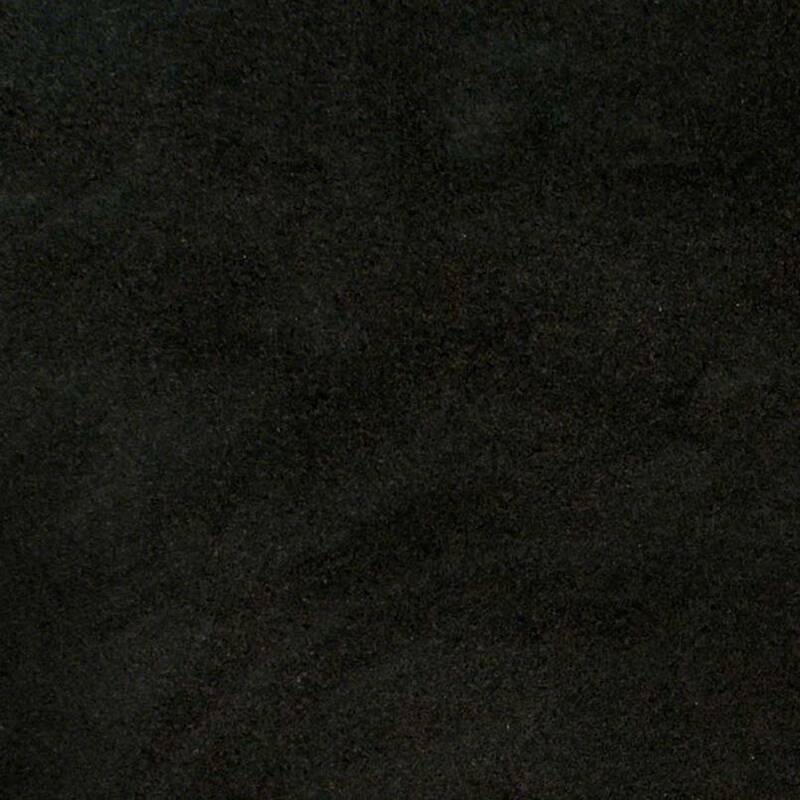 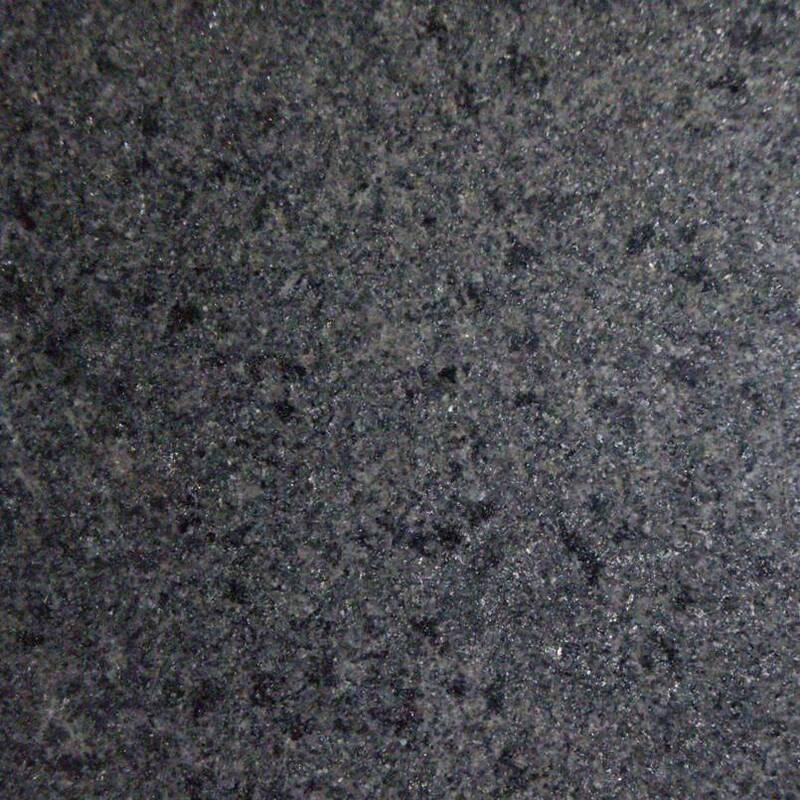 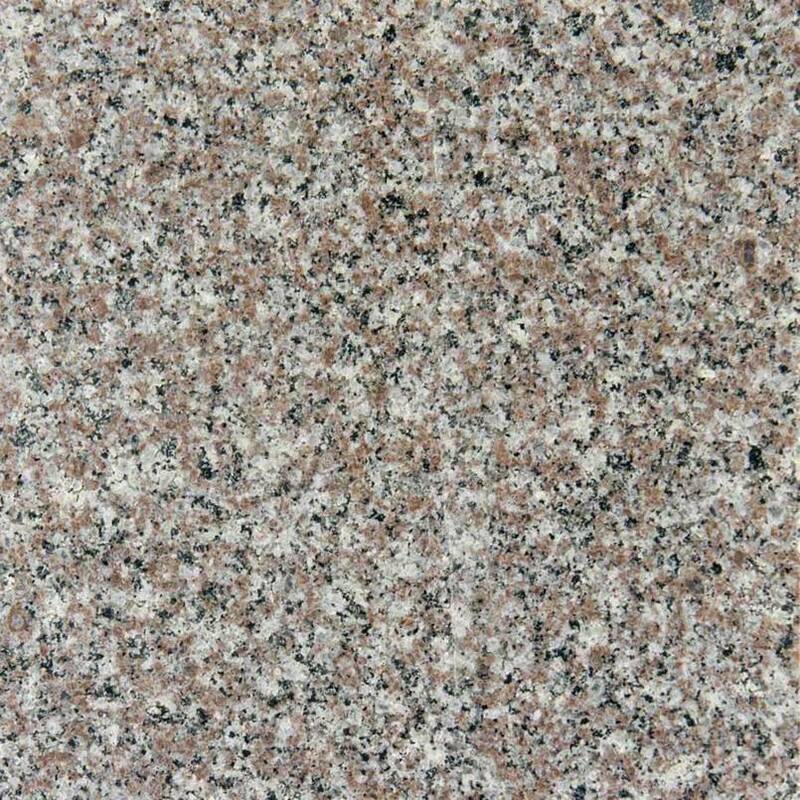 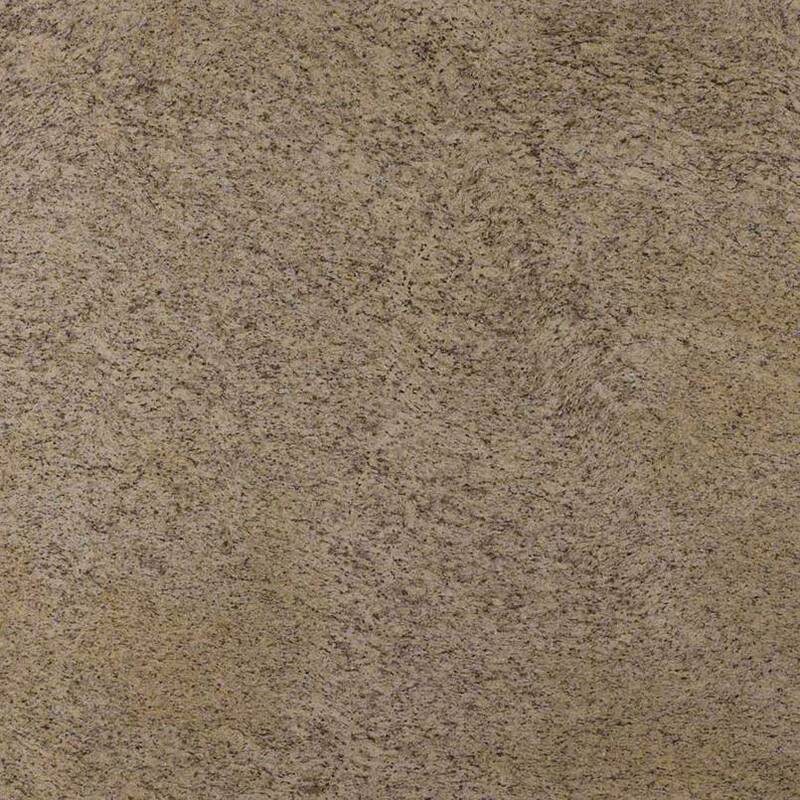 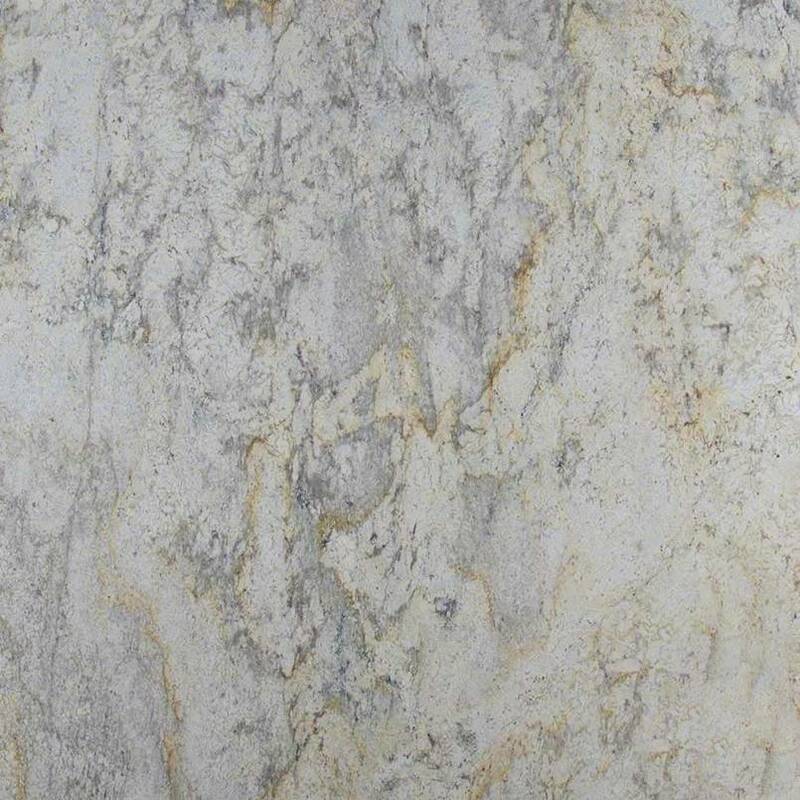 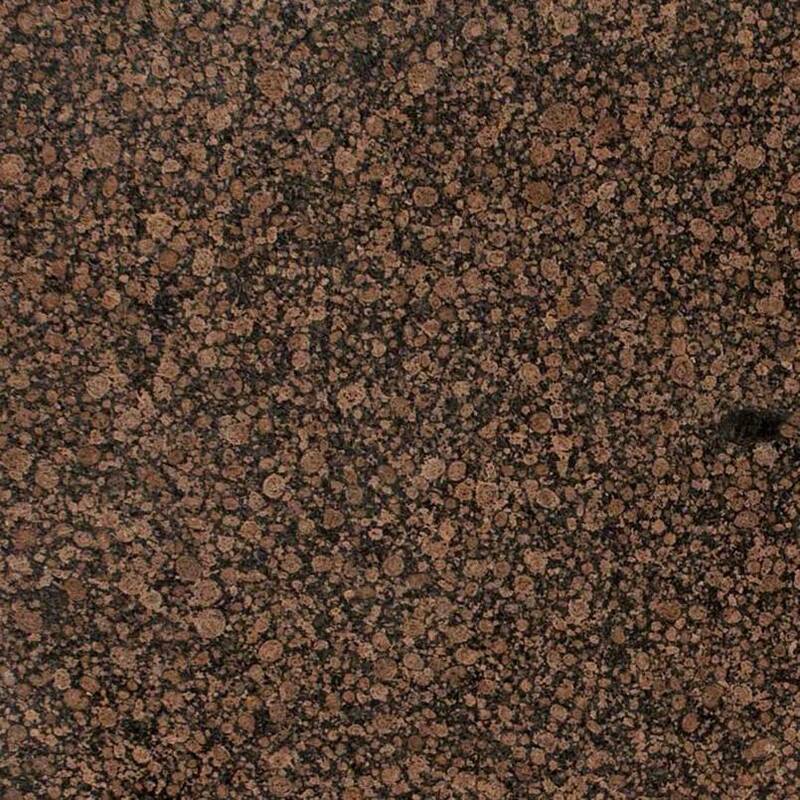 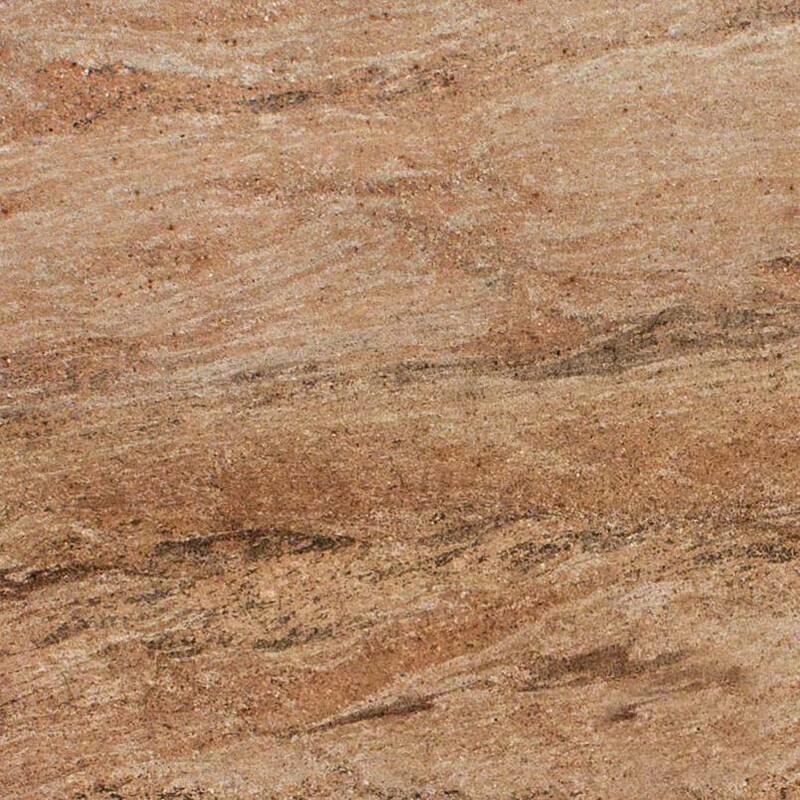 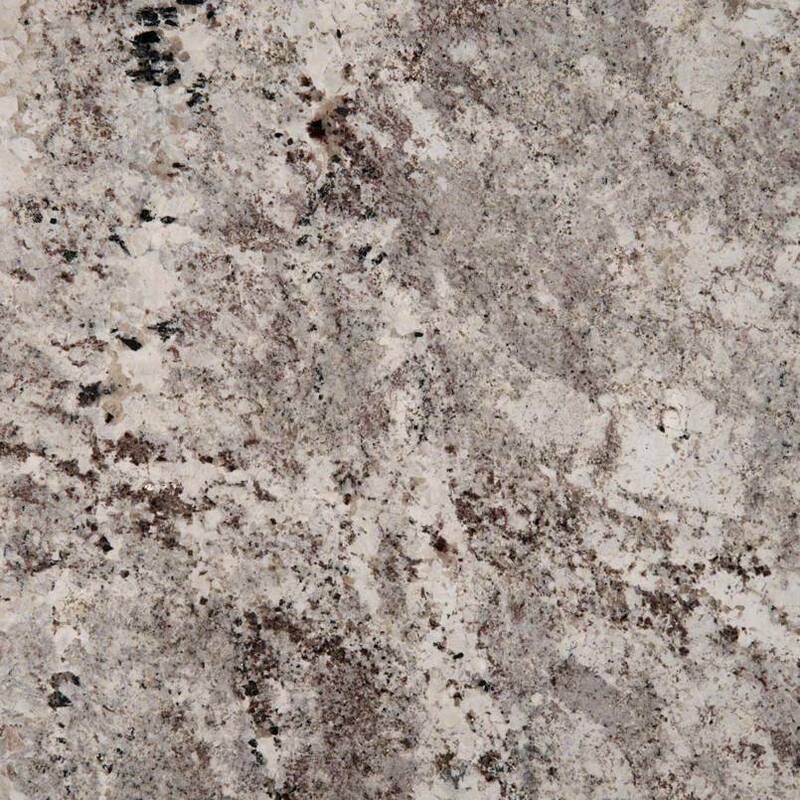 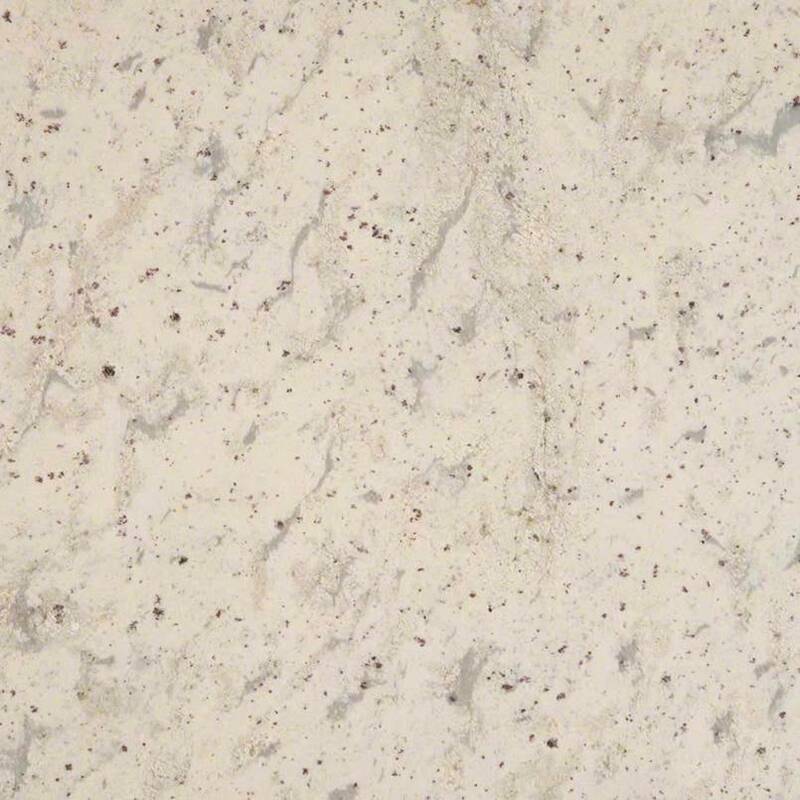 Granite is highly scratch-resistant, and is typically resistant to etching caused by acidic substances. 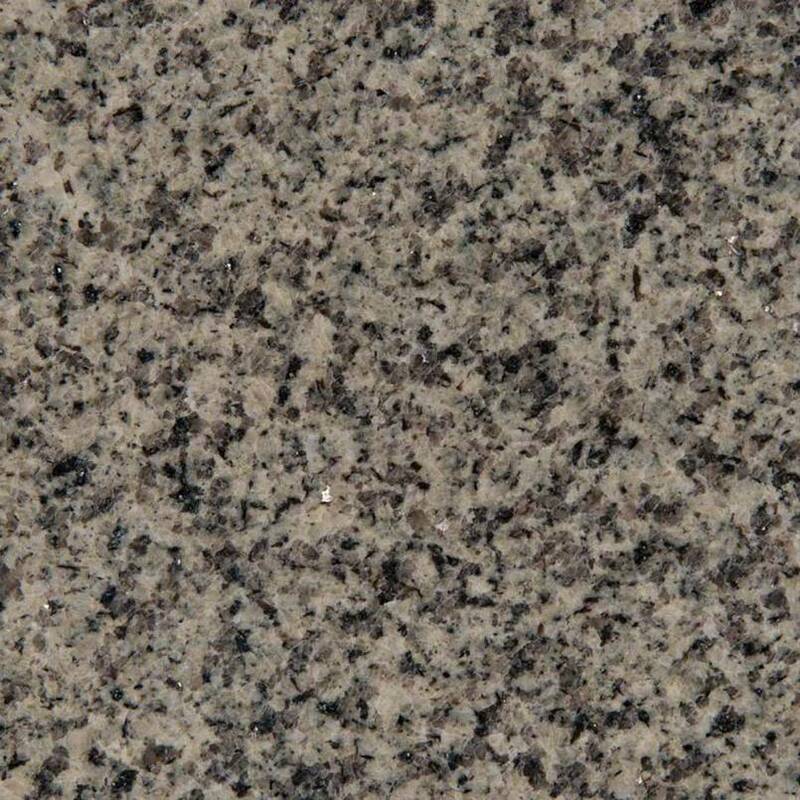 Hot pots and pans can also be placed directly on granite without fear of burning the surface. 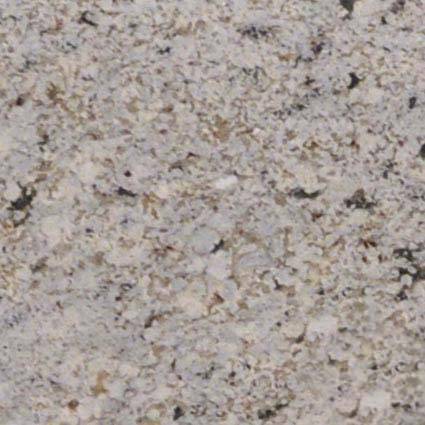 At Design Tops we have over 200 granite patterns that can be custom made into your gorgeous new kitchen, bathroom or bar top counters.